This phase includes sketches, space planning, preliminary floor plans and elevations showing the layout and cabinet sizes. 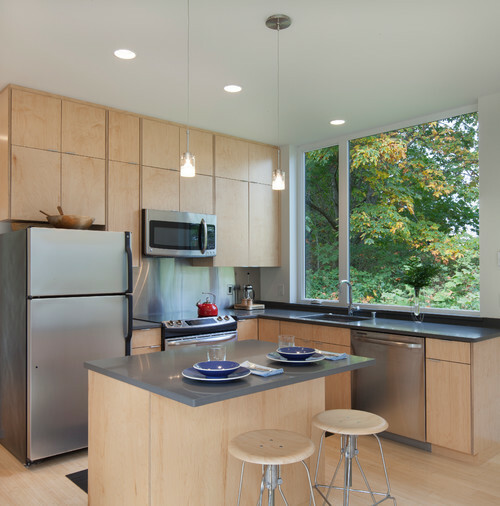 Try to focus on layout and space planning, even though you’ll want to talk about what the kitchen will look like. Begin the contractor interview process early and give them a preliminary drawing packet and scope of work to get some ballpark construction numbers. Throughout this process, and probably long before, you have been saving photos of kitchens you love. You’ve found your style, whether it’s modern, classic, traditional, cottage or a personal style in between. 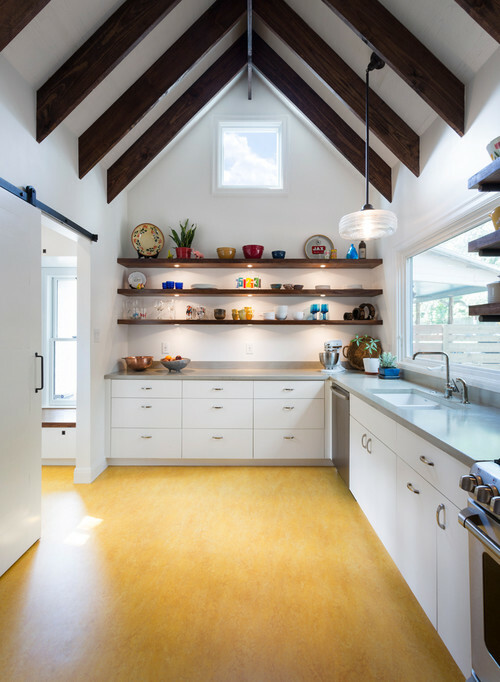 You probably know if you want a white kitchen, a natural wood kitchen, or some color. Now you need to make your final selection of finishes and fixtures. This usually includes cabinetry, countertop material, kitchen appliances, kitchen sink, light fixtures, flooring, backsplash and hardware. You’ll submit drawings for permits. These have a lead time, so check the timing with your local village. You’ll need an architect, designer or licensed contractor signed up to finalize the paperwork and pick up your permits, so get ready to hire someone in the next step. If you don’t already have a licensed contractor on your project, your next step is to find one to carry the project through. Try to get at least 3 different contractor estimates. Do preliminary walk-throughs with the contractors once the schematic designs are done to get some ballpark estimates and find out if you’re on the right track or need to pull back some to fit the budget.